Our friendly staff and doctors of audiology provide the best hearing care services, hearing loss treatment and hearing aids that will improve your overall hearing and your health. 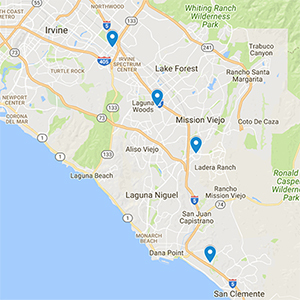 Hearing aids, tinnitus relief and comprehensive audiological care in Irvine, California. Hours of Operation: Monday, Tuesday, Wednesday & Friday. Hours vary; Call to schedule. Directions to our practice: We are located within the Irvine Heritage Medical Plaza on Endeavor Rd (accessible via Waterworks way). There is ample free parking available at the medical plaza. 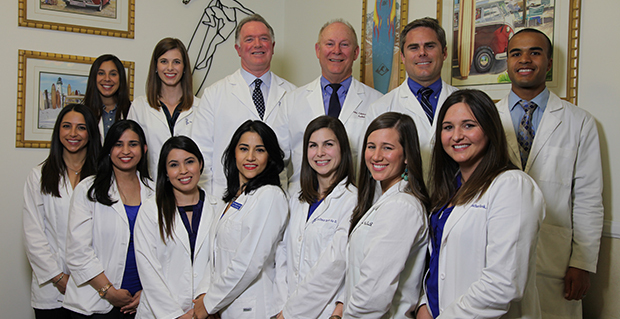 We invite you to contact our friendly staff to schedule an appointment with an audiologist. Please call us at (949) 364-4361 during normal business hours or email [email protected] or send us a note by submitting the form below. It's FREE and only take 5 minutes to complete. Our hearing test can help you decide if you can benefit from our service. Hand selected videos for better bearing education. Learn about hearing health care with our selection of helpful videos.